Vitamin D-Deficiency Rickets - Where Do We Stand? 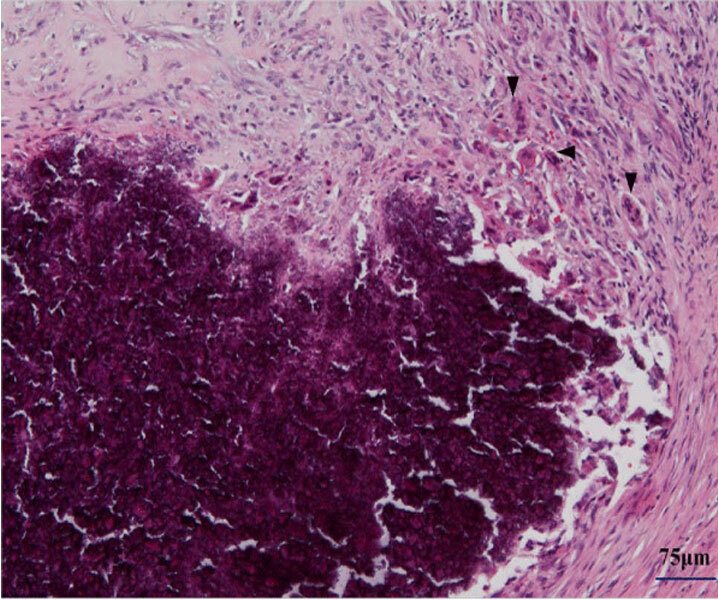 Abstract: A 5–month–old female infant was admitted to hospital because of a slowly growing solid mass in the right side of the chest. The mass was located on the right fifth rib and did not involve the skin. 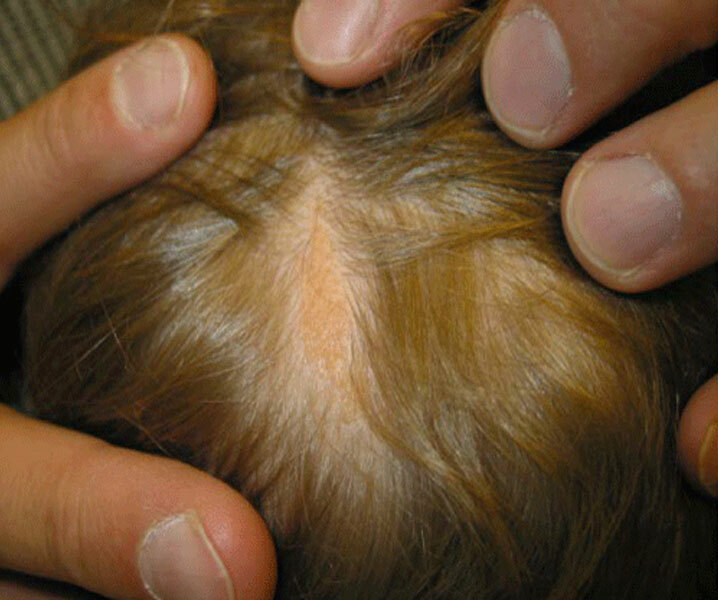 Abstract: Nevus sebaceous, a hamartoma of the skin and its adnexa, is characterized by epidermal, follicular, sebaceous, and apocrine gland abnormalities. Abstract: Kawasaki disease is a febrile vasculitis occurring in infants and children treated with first line intravenous immunoglobulin (IVIG) and aspirin. Abstract: 15-year-old East Indian boy presented with diffuse, rough bumps on his arms and thighs of two-year duration. The bumps were not painful or pruritic. Abstract: About 60% of American youth with HIV are unaware of their infection. Whereas routine HIV testing of youth ages 16-18 is recommended, the level of awareness of the recommendation is low. Abstract: Vitamin D-binding protein belongs to prime albuminoidal proteins. It was documented that vitamin D was produced by ultraviolet (UV) irradiated phytoplankton and zooplankton already 500 million years ago. 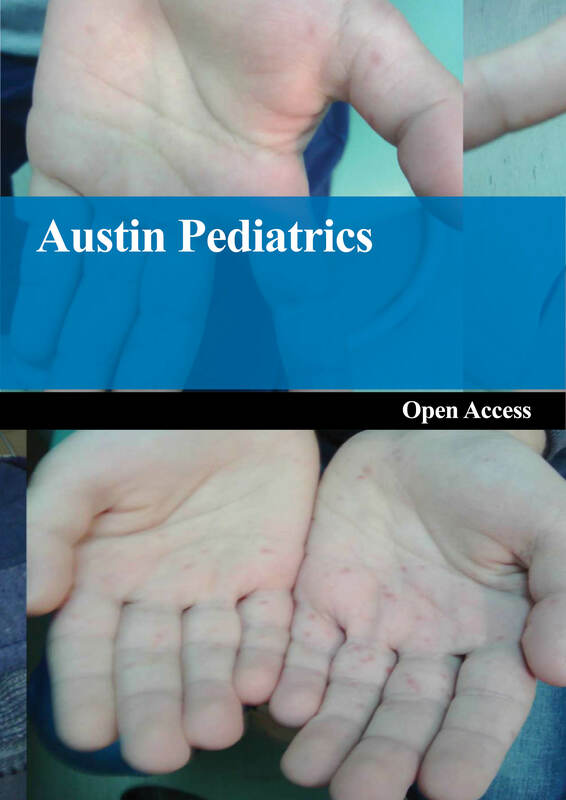 Austin Pediatrics is an open access, peer reviewed, scholarly journal committed to publish articles in all areas of science and practice of Pediatrics. Abstract A 5-month-old female infant was admitted to hospital because of a slowly growing solid mass in the right side of the chest. The mass was located on the right fifth rib and did not involve the skin.